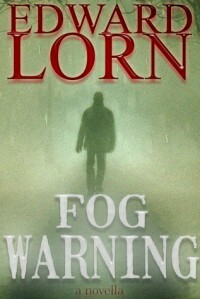 Fog Warning only $0.99 for the next five days! Go. Now!! If you haven't read Edward Lorn, you're missing out! !